Please Note: We may close earlier if adverse weather conditions exist. 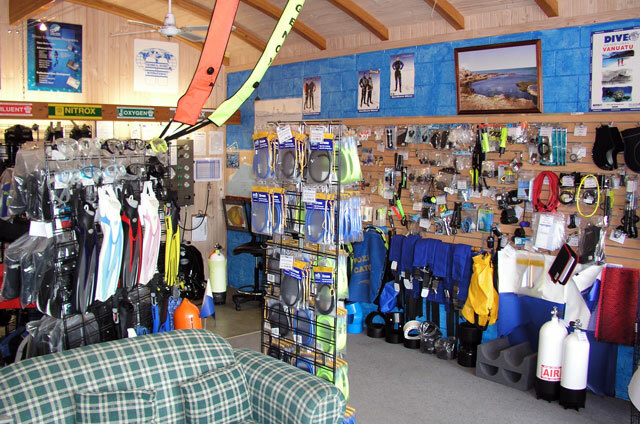 The Scuba Doctor is Australia's local dive shop. We're a specialised dive shop handling the needs of recreational, technical, commercial, military and rescue scuba divers, plus snorkellers, freedivers, spearos and other water sports enthusiasts Australia wide. We're located at Rye on the beautiful Mornington Peninsula south of Melbourne in Victoria, Australia. If you're diving in Melbourne from Portsea, Sorrento, Blairgowrie, Rye, Rosebud, the back beaches, or Flinders, please drop in for cheap air fills, or just a friendly catch-up. The Scuba Doctor dive shop in MelbourneOur bricks and mortar dive shop is located in Rye, south of Melbourne. 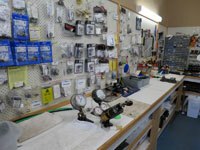 In-store we have more products to select from than any other dive shop in Victoria. There's great diving and snorkelling equipment for all of the family, including our special Kids' Corner. In our online dive shop we have an even more comprehensive product range, featuring quality brands, including: Apeks, Apollo, Catalina Cylinders, Cressi, Dive Perfect, Dolphin Tech, Faber Cylinders, Fourth Element, Garmin, IST Sports, Light & Motion, Mares, Miflex Hoses, Nautilus LifeLine, Northern Diver, Probe Wetsuits, Seiko, Shearwater Research, Suunto, Tusa, and many more. Everyday Low Prices: We have the widest range of scuba diving, snorkelling, freediving, spearfishing and watersports equipment at low prices every day. Whether you're looking for your first snorkelling mask, or a full set of scuba diving gear, we have equipment packages that will meet your requirements and budget. 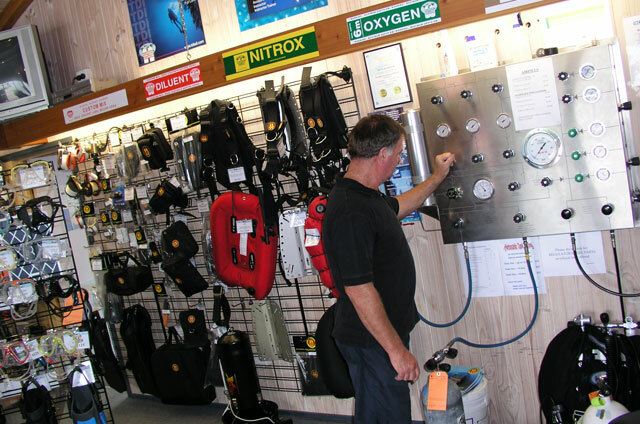 Great Advice: If you need any dive equipment advice, we have the seasoned recreational and technical divers, plus the best service and repair professionals, on hand to provide it. The Scuba Doctor test dives what we sell and we hand select the manufacturers that we deal with so that you only get the very best scuba diving equipment. We sell and rent/hire dive gear at very competitive prices. The Scuba Doctor in Rye, MelbourneWe provide clean Air, Nitrox and Trimix fills at the cheapest prices in Melbourne and quite possibly Australia! You can use our Nitrox and Trimix calculators to work out the price for your required fills. 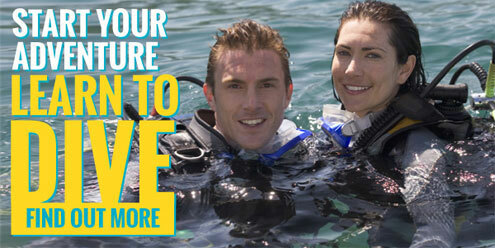 Want to go diving in Melbourne, but need to hire some dive gear? The Scuba Doctor has a large range of scuba diving rental equipment available, from complete setups, to cylinders/tanks, wetsuits and weights. All of our scuba hire equipment is great quality diving gear and it's available for rental by the day, two days, or week. More about: Scuba Equipment Rental - Scuba diving gear hire in Melbourne from The Scuba Doctor. 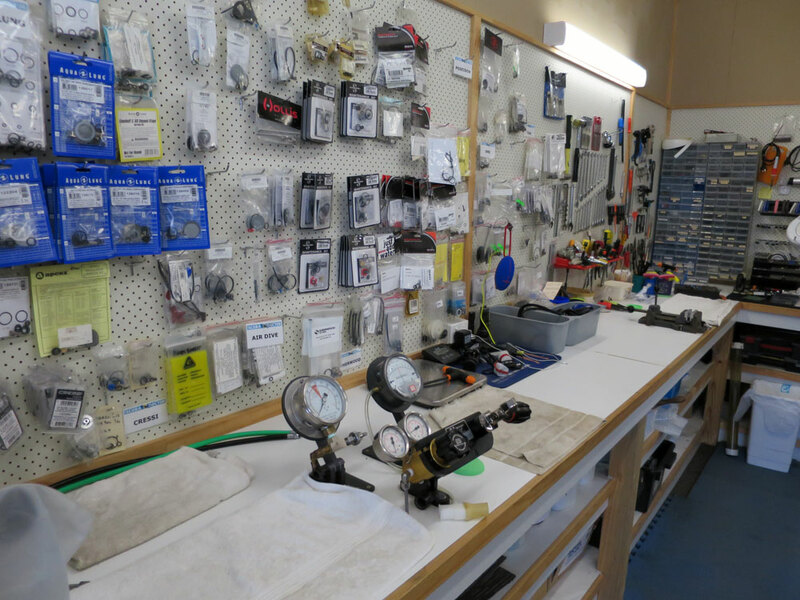 WorkshopScuba Doctor Service and Repairs has relocated into new, larger premises on the corner of Melbourne Rd and Peninsula Ave in Rye, next door to the dive shop. 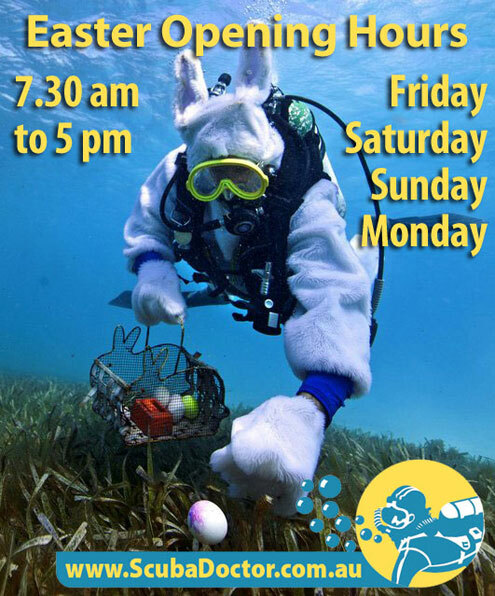 You can call the Service Centre on 03 5985 5440 for a chat, or e-mail us on scubadoc@scubadoctor.com.au. For full contact details, please see Contact Us. We recommend you book on the Melbourne boat dives run by scuba diving, freediving and snorkelling charter operator Redboats.com.au. We have and recommend only the best scuba diving instructors, for both recreational and technical divers. The Scuba Doctor recommends diving instructors who provide PADI and SDI recreational, technical and instructor courses. Everything from beginner Open Water to Advanced Technical Tri-mix diver. The Scuba Doctor is an accredited PADI Dive Centre and SDI Training Facilty. The Scuba Doctor is a proud supporter of a number of independent dive clubs and diving related research and non-profit organisations. The Bass Strait Aquatic Club, GetUnder Dive Club, and Victorian Sub-Aqua Group (VSAG) all make regular use of our facilities. Read the latest Scuba Doctor Scuba Doctor Newsletters and media releases. We acknowledge the Boon Wurrung / Bunurong people(PDF, 2MB) as the traditional custodians of these lands and waters, and pay respect to Elders past and present. Too many dive sites, too few sick days.